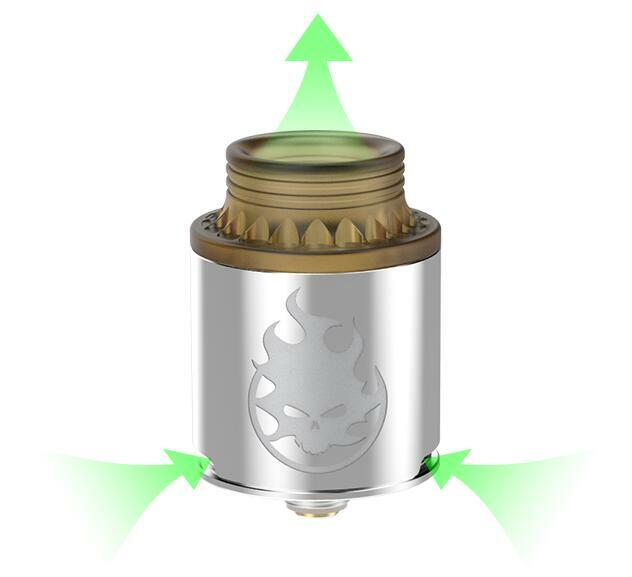 Vandy Vape Phobia 24 RDA is a rebuildable drip atomizer that features 24mm diameter and unique base. 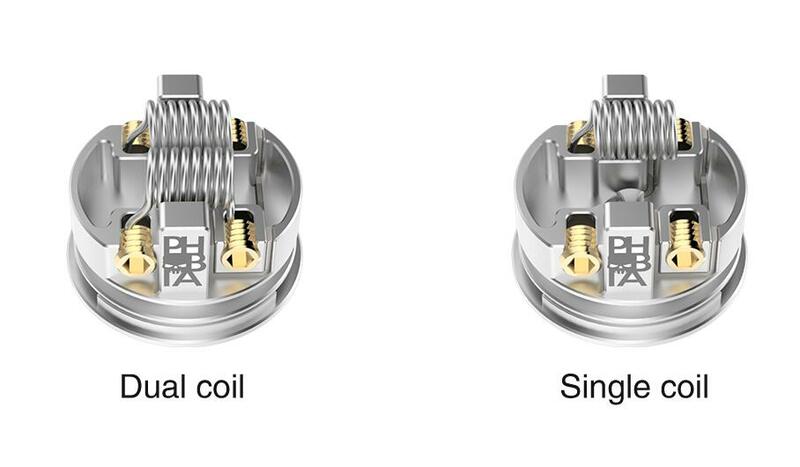 It supports single or dual coil build. 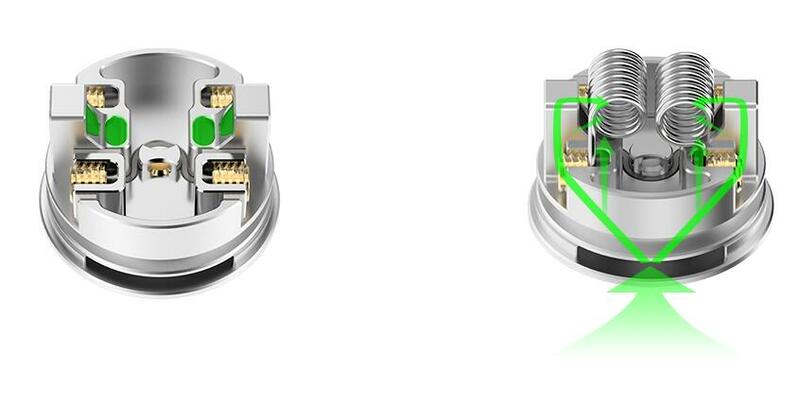 Simple and vertical installation of the coils. 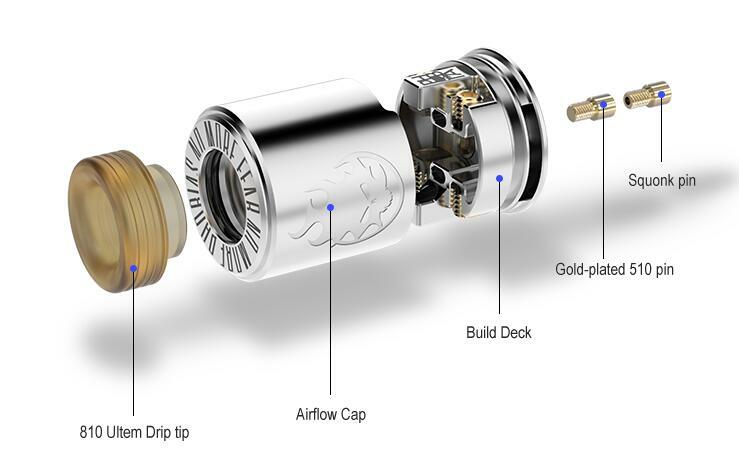 It comes with original bottom and side airflow contro. 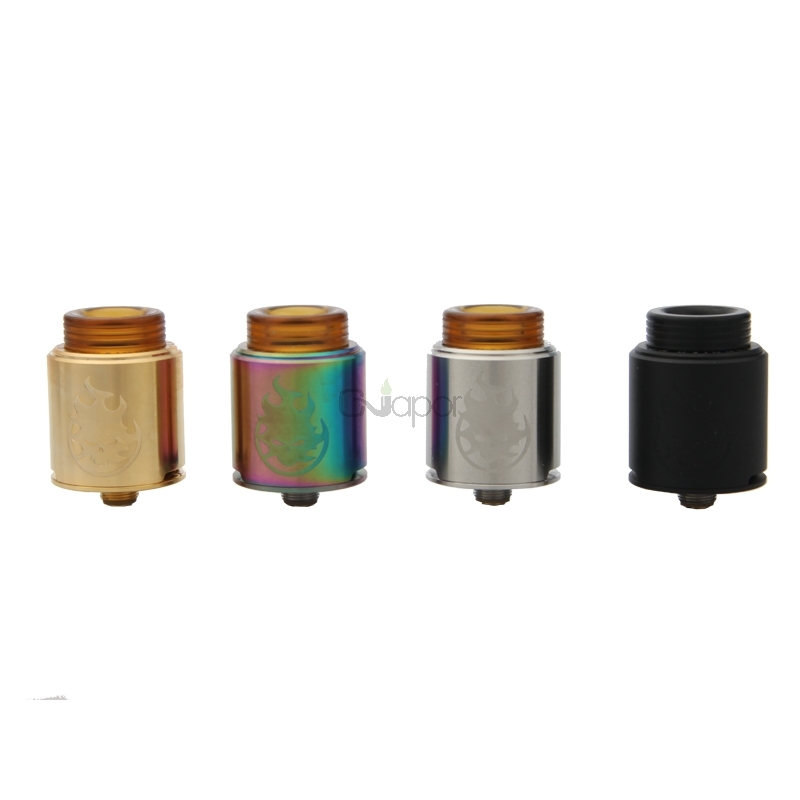 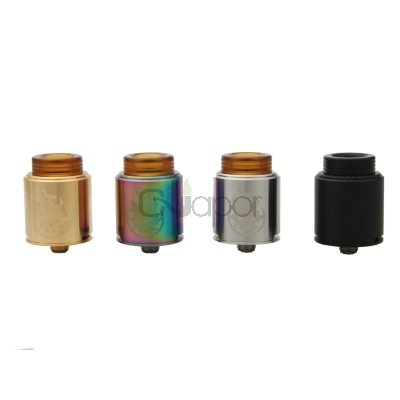 The Phobia RDA also has two options to use 810 drip tips and custom 24mm chuff caps. 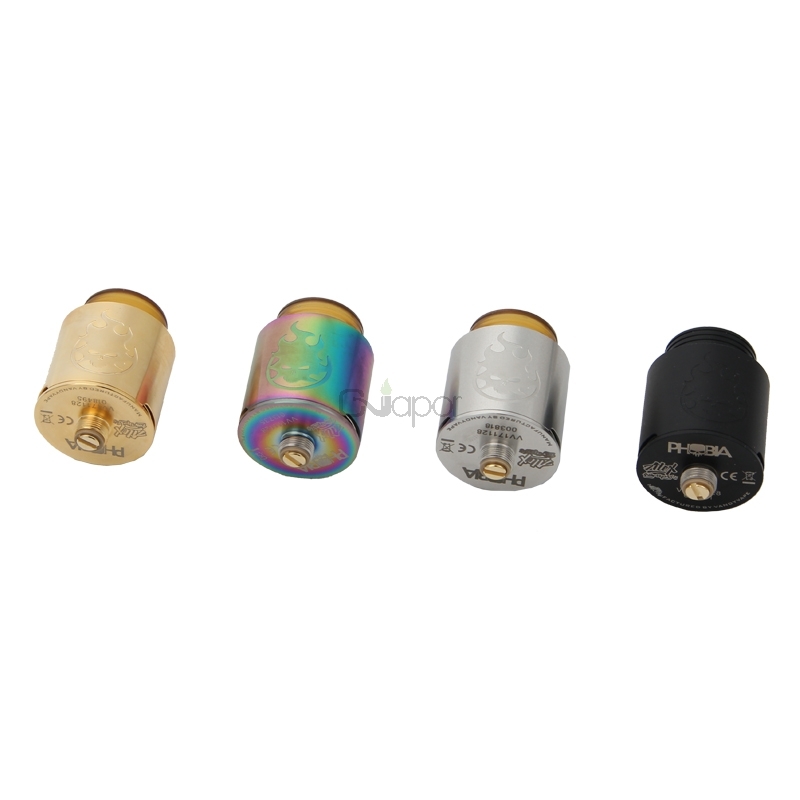 I bought 2, great taste and flavor, solid tank for people trying to get into RDAs.